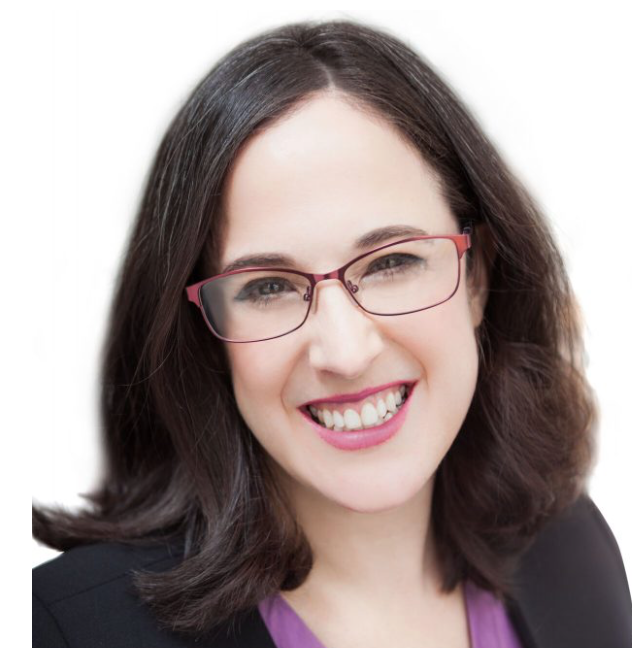 As corporations shift their hiring practices and on-board more and more freelance and independent workers, everyone will need to begin to think of themselves as independent contractors. Harvard Business Review reports that the 17 million independent workers today is expected to rise to 23 million by 2017. In light of these data, it is crucial for anyone who expects to earn a living to think of themselves as entrepreneurs and prepare to market themselves online. 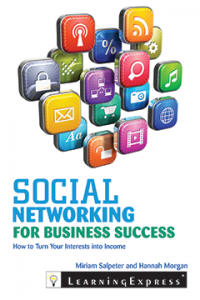 Social Networking for Business Success: Turn Your Ideas into Income, is now available in bookstores and online. This practical guide is for savvy existing business owners as well as those who are considering starting new entrepreneurial ventures. 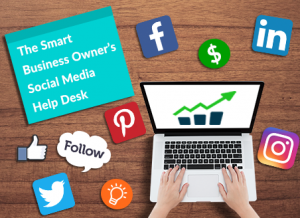 It includes practical checklists and describes all the tools you need to create and maintain a social media presence for you and your company. Take a look at what others are saying about Social Networking for Business Success, which can be purchased anywhere books are sold and online at Amazon.com.